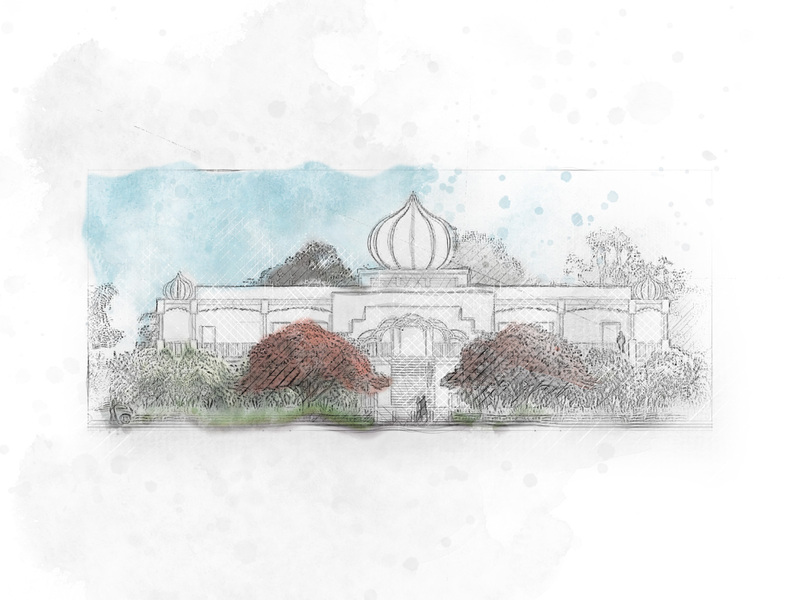 Our firm has recently obtained approval for the new main temple for Brisbane's northside Sikh community. The project has incorporated a grand ceremonial central promenade to segregate pedestrians from parking areas. Other features include a rear recreation area for games, a community garden and community library.